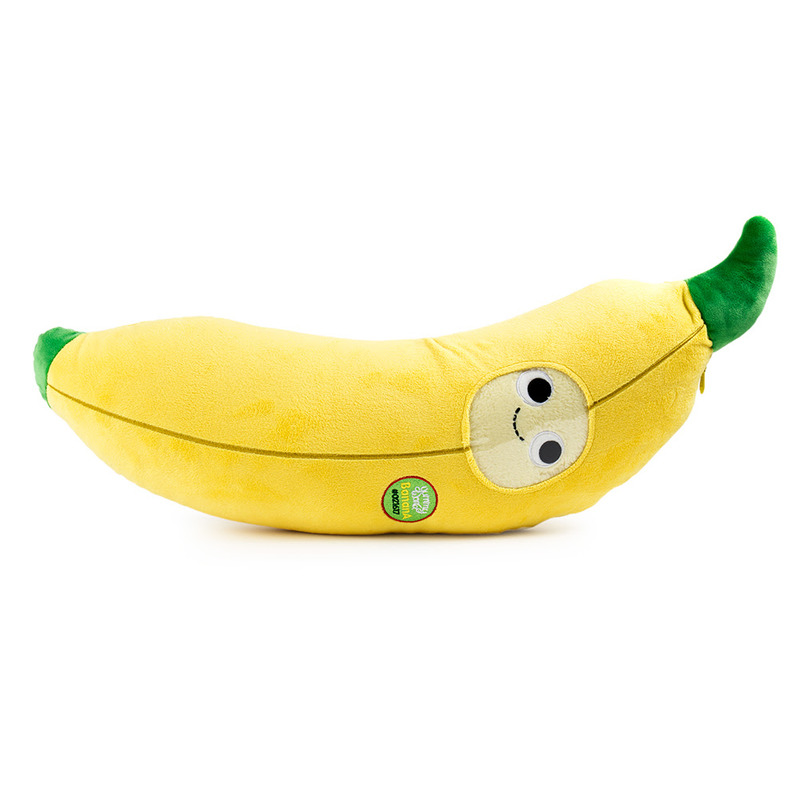 Some of the residents of Sprinktree just got a little bit bigger. 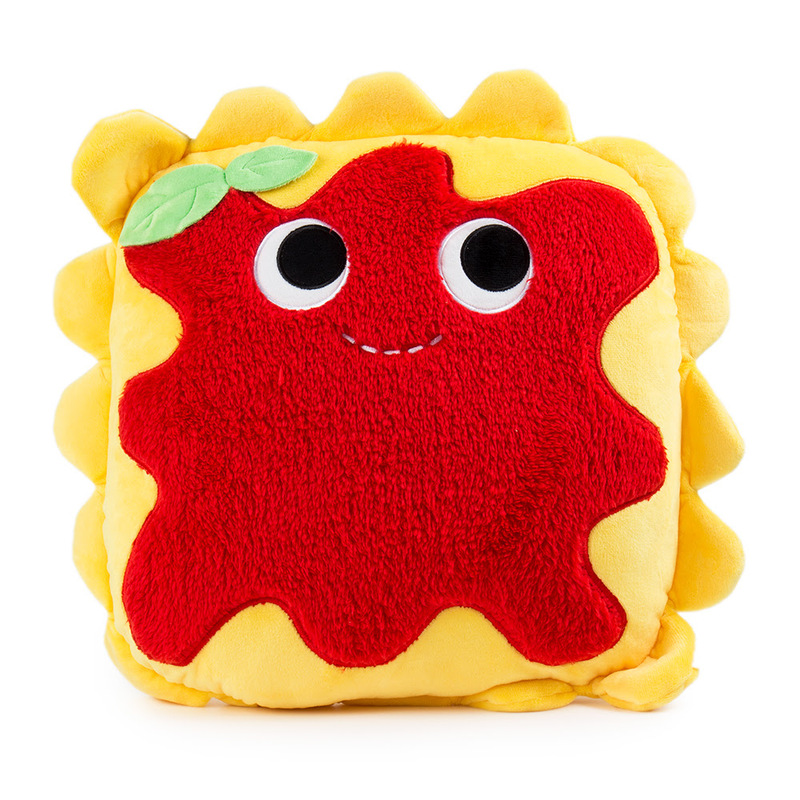 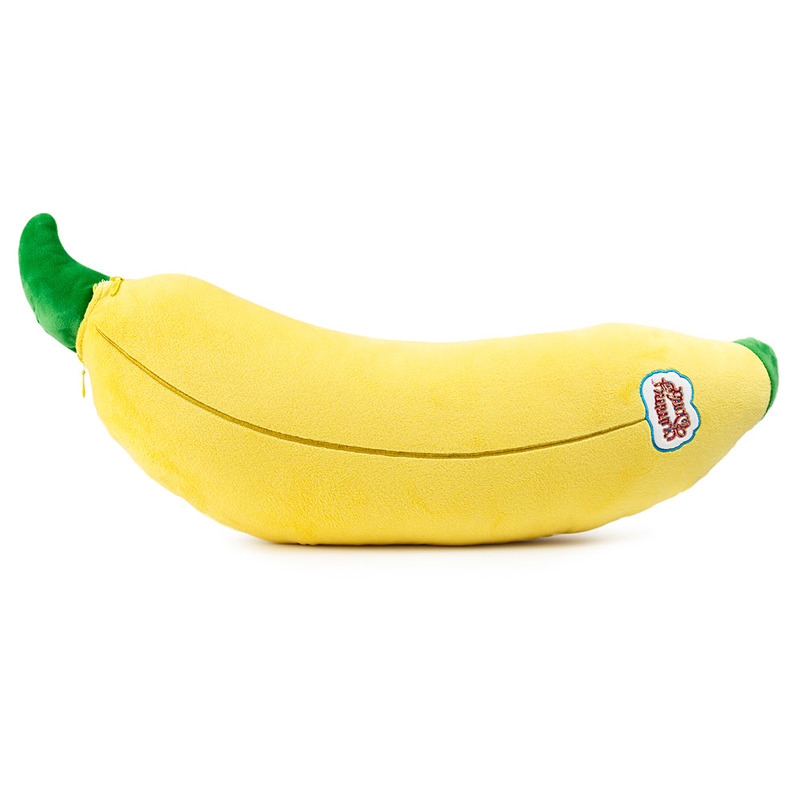 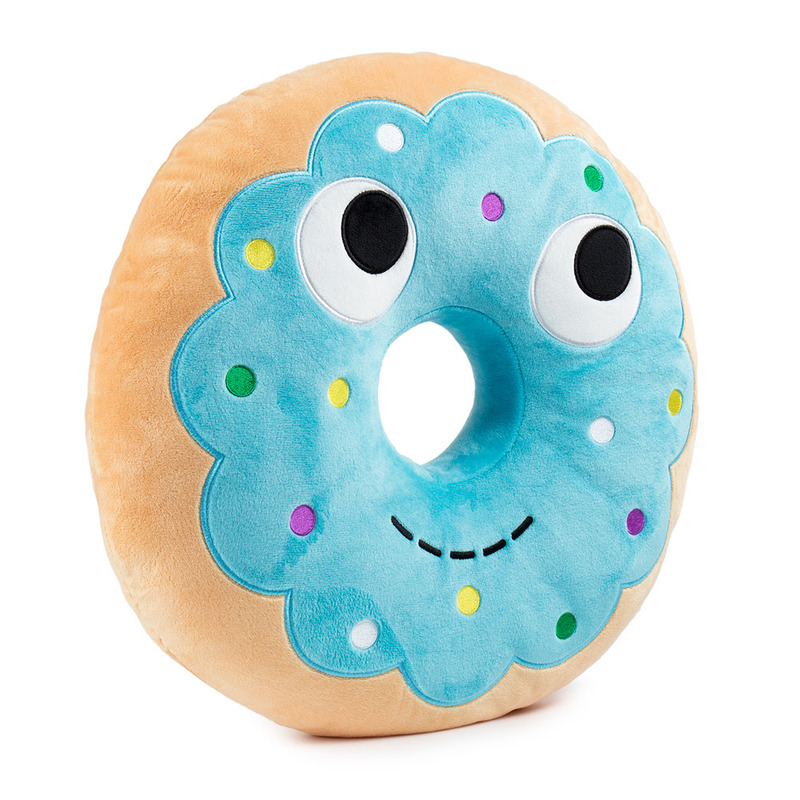 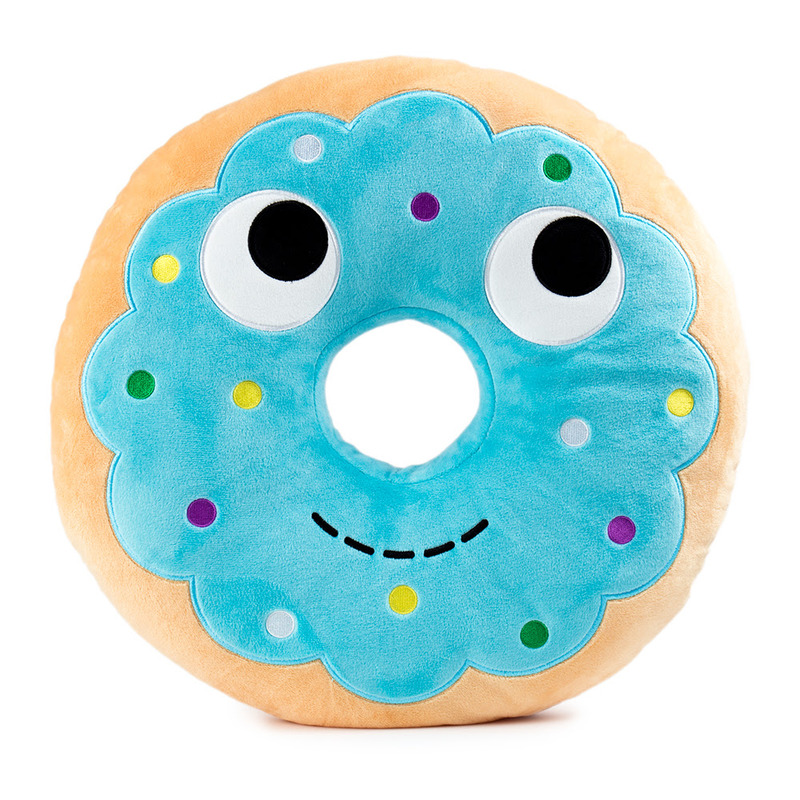 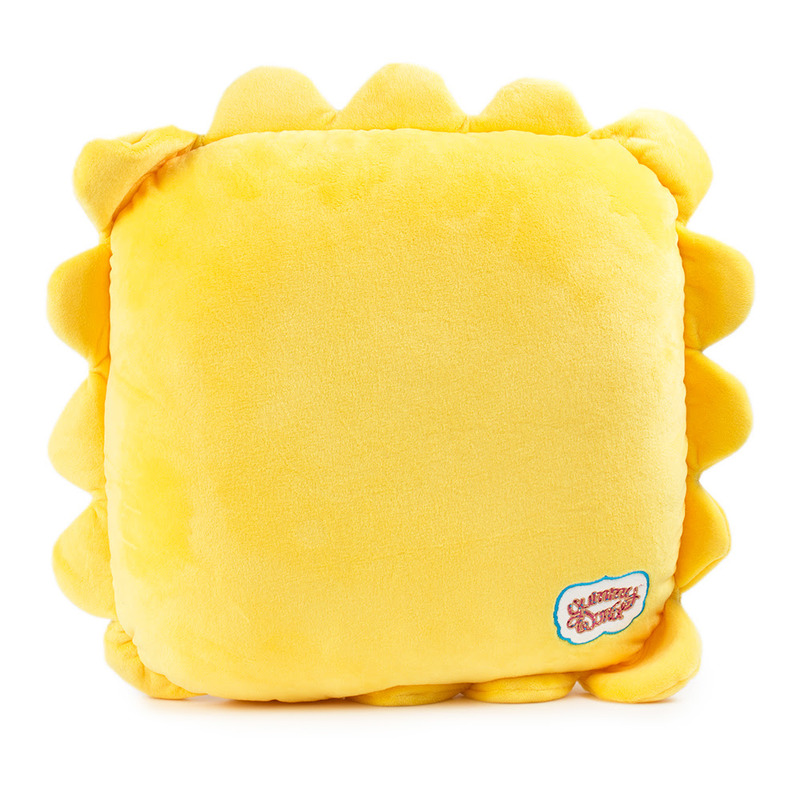 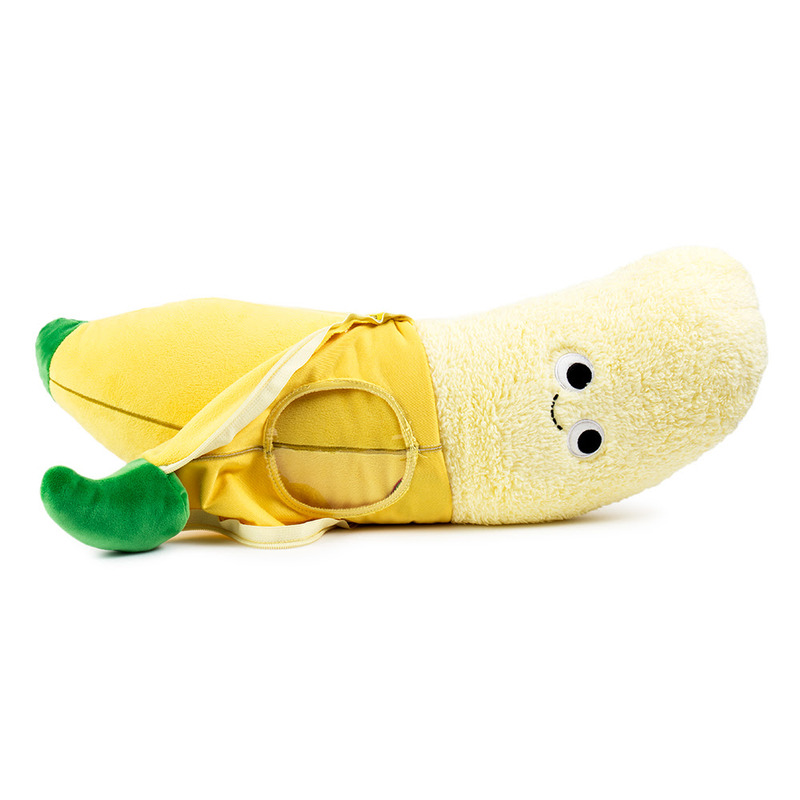 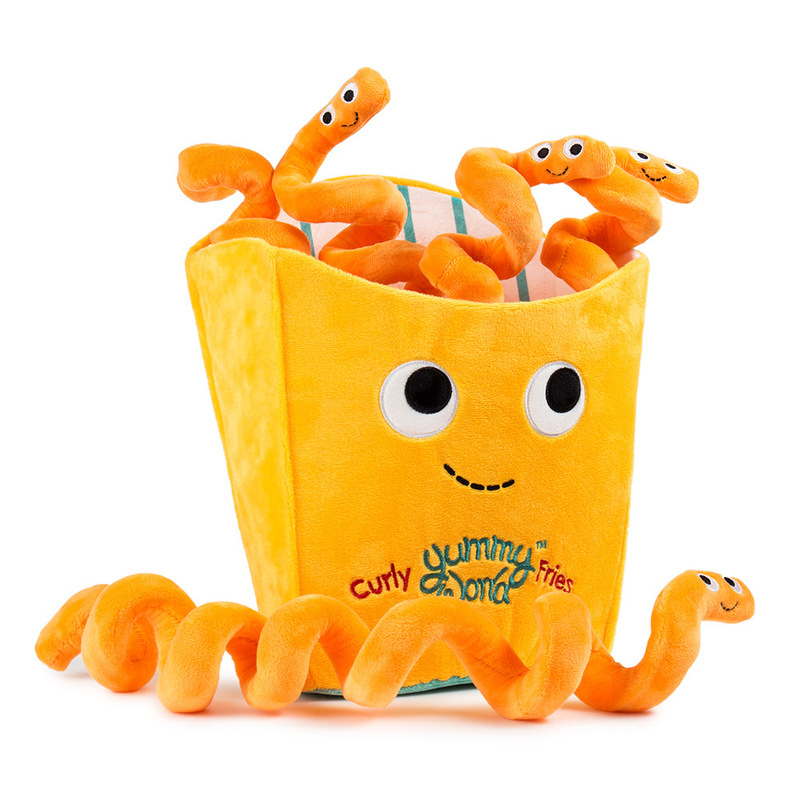 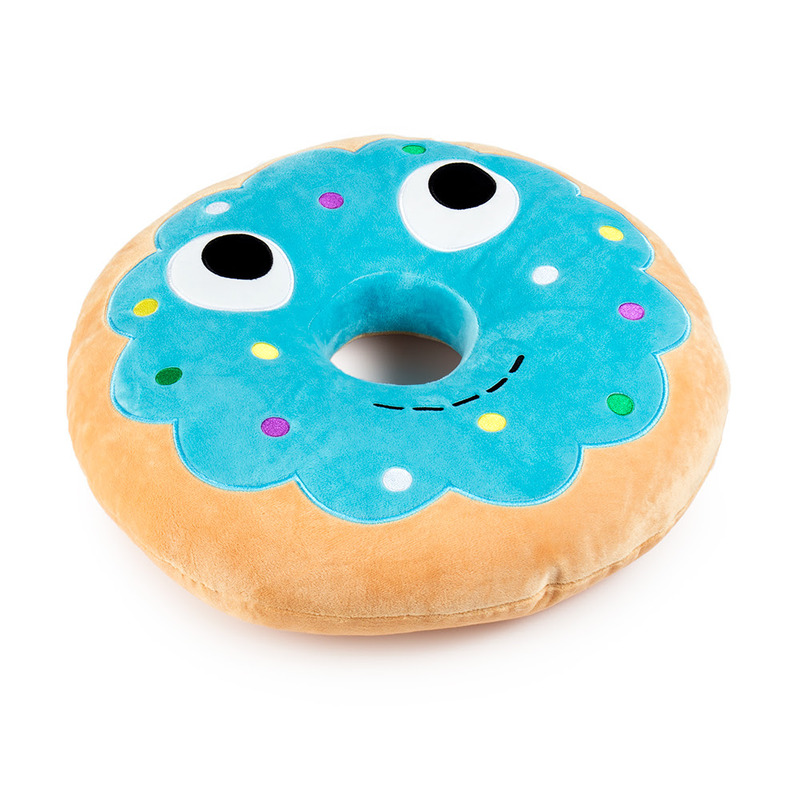 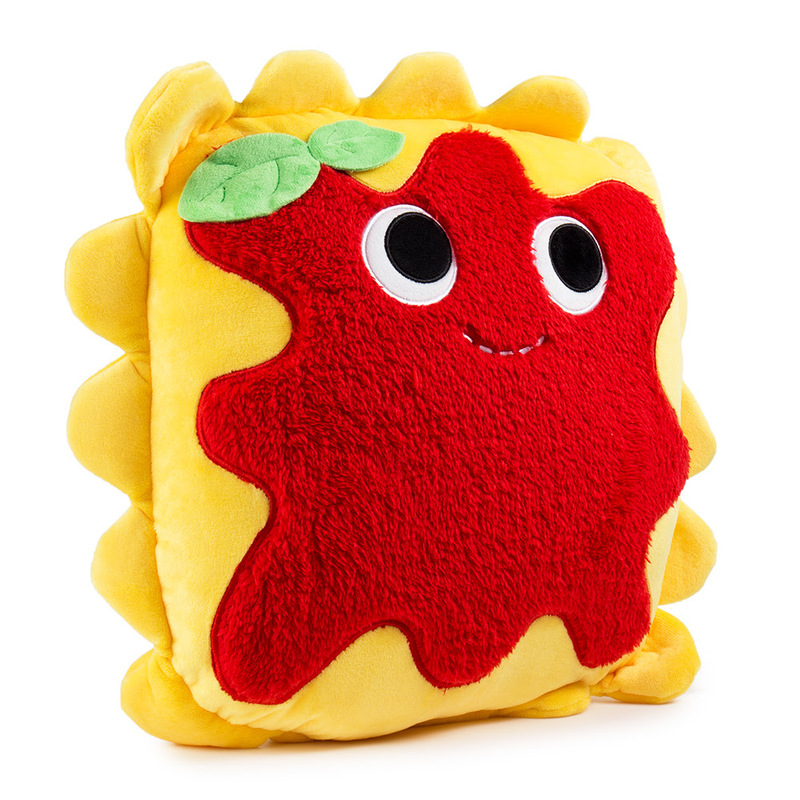 Ravioli, Banana, Blue Donut and Curly Fries are moving in to join the Yummy World large plush line. 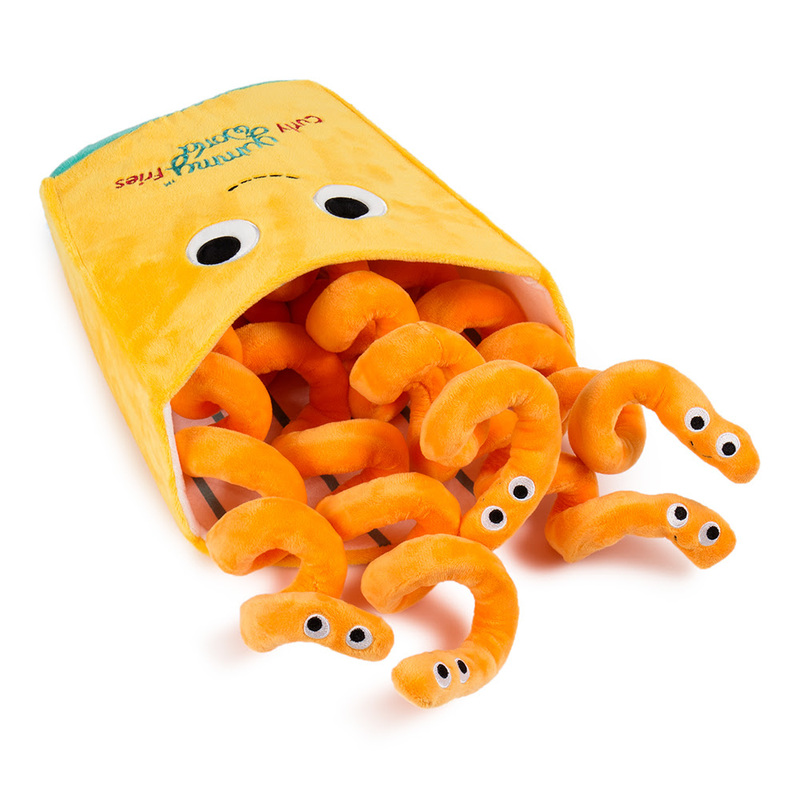 Each of these bigger than life characters stand at 16 inches tall and made from super soft plush. 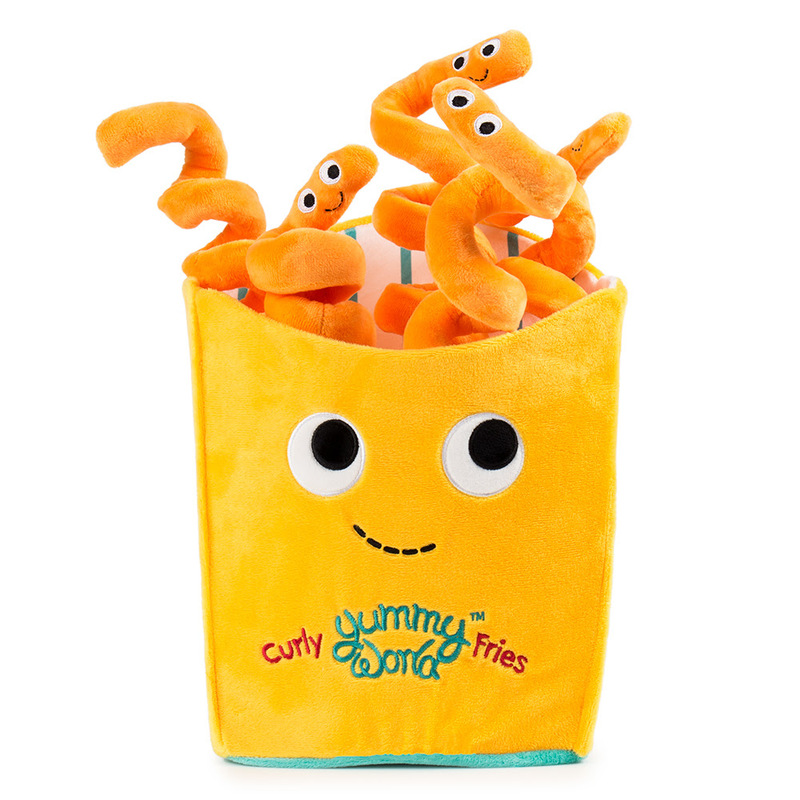 Grab all 4 today and fill even your largest of appetites.